Jose Aldo has a new challenger, and it’s somebody that won’t fear him when it’s time to fight. WEC 51 is currently in the planning stages for Sept. 30 in Broomfield, Colo. The headliner for the event will pit featherweight champion Jose Aldo against Manny Gamburyan. 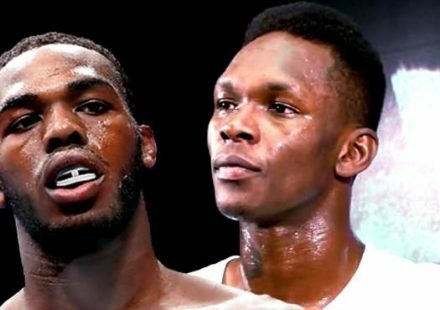 The bout was confirmed to MMAWeekly.com by sources close to the fight who stated both competitors have verbally agreed to it. WEC General Manager Reed Harris spoke to MMAWeekly Radio last week about the possibility of the fight. 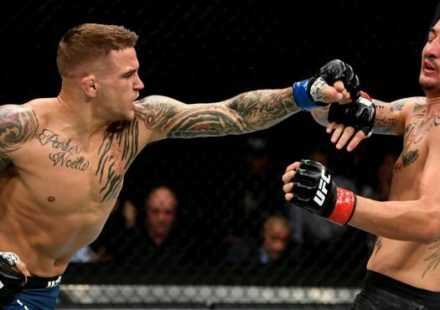 While he stopped short of confirming the bout, it sounded like all signs are pointing in that direction. “I can tell you that we’re working on a number of fights, but I don’t have anything signed yet, that’s my problem. I can’t announce things until they’re signed, but let me just say that there’s a great possibility you could see something like that in September,” Harris said about Aldo vs. Gamburyan. The fight would be Aldo’s second defense since winning the featherweight belt by defeating Mike Brown last year. 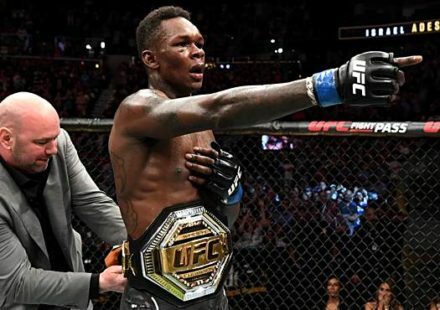 His first title defense came in April when he defeated former champion Urijah Faber by unanimous decision at the first ever WEC pay-per-view. 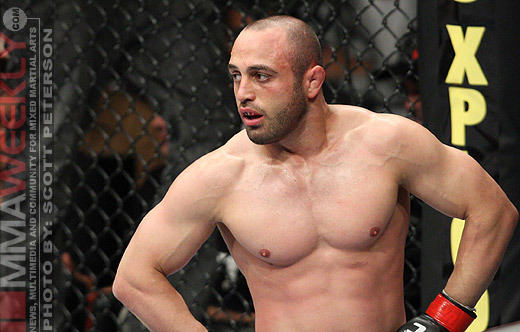 Gamburyan comes into the fight at a perfect 3-0 since making his move to the WEC’s featherweight division following a stint at lightweight in the UFC, and on “The Ultimate Fighter” reality show. The Armenian fighter definitely has a never-say-die attitude, and it’s that very persona that could give him the edge in a fight with Aldo. 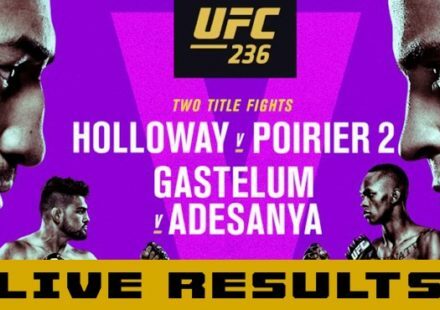 The Sept. 30 event is shaping up with Aldo vs. Gamburyan in the main event and former bantamweight champion Miguel Torres returning to face Charlie Valencia in the co-main event on the card.